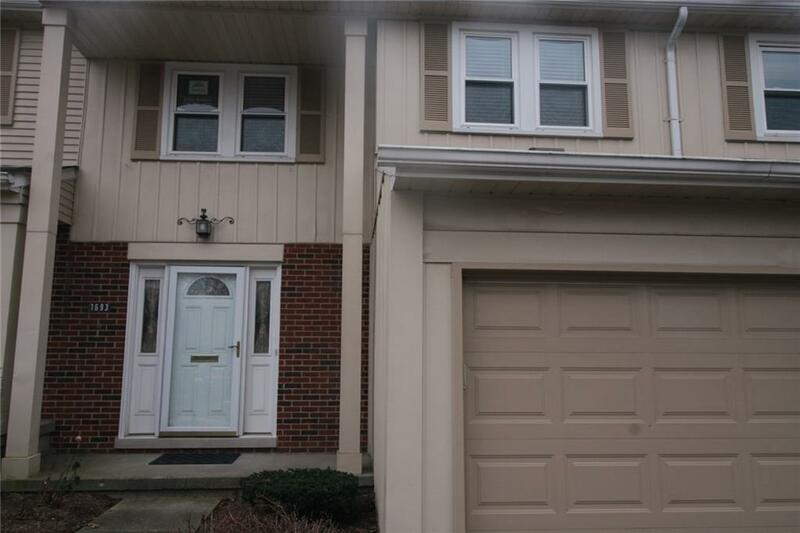 EXECUTIVE FURNISHED 3 BED, 2.5 BATHS, CONDO IN WEST TROY! LEASE INCLUDES GAS, WATER, AMENITIES: SWIMING POOL, TENNIS COURTS, WALKING TRAILS, SIDEWALKS IN ADDITION TO WEST TROY SCHOOLS. OPEN FLOORPLAN: SPACIOUS GREAT ROOM LEADS TO DINING ROOM W SLIDING DOOR TO PRIVATE DECK. KITCHEN WITH ALL APPLIANCES IS ALSO OPEN TO DINING. MASTER BED UPSTAIRS HAS VAULTED CEILING AND PRIVATE BATH. ANOTHER BATH AND 2 GOOD SIZE BEDROOMS. FINISHED LL W LAMINATE FLOOR AND WALL OF MIRRORS. LAUNDRY ROOM AND STORAGE CLOSET. ATTACHED 1 CAR GARAGE. TENANT RESP. FOR: 1.5 MO DEPOSIT, $300 NON REF CLEANING FEE, $100 APP FEE TO LA AT LEASE SIGNING. TENANT TO FILL OUT APPLICATION ATTACHED, SEND CREDIT REPORT, PROOF OF INCOME, COPY OF DL, AND LETTER FROM PRESENT LANDLORD. excl TV & STAND. ALL MEAS APPX. BATVAI. IDX provided courtesy of Realcomp II Ltd., via Fortune Real Estate Llc and Realcomp, ©2019 Realcomp II Ltd. Shareholders.